You wanted new Pebble hardware, you got it. 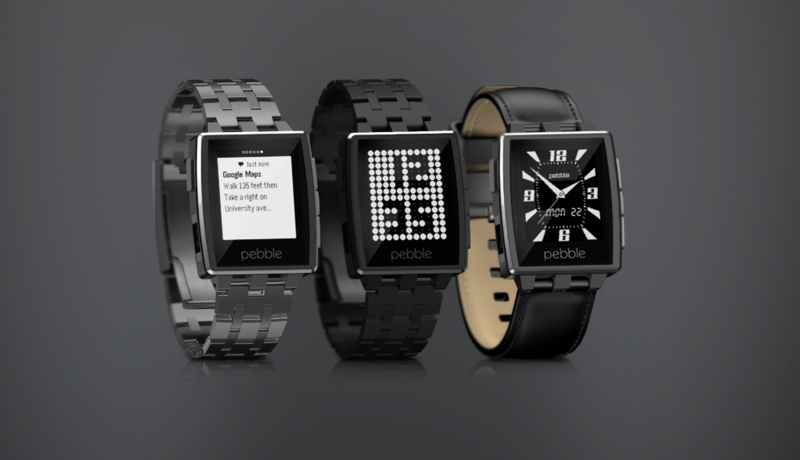 Announced this morning at CES, Pebble has announced Pebble Steel, their new premium smartwatch. It’s the same exact Pebble that you “know and love” yet in a smaller, thinner and more premium package. Available today for $249 in the Pebble store, the newest version of e-paper display smartwatch that took the world by storm last year through Kickstarter can be yours. 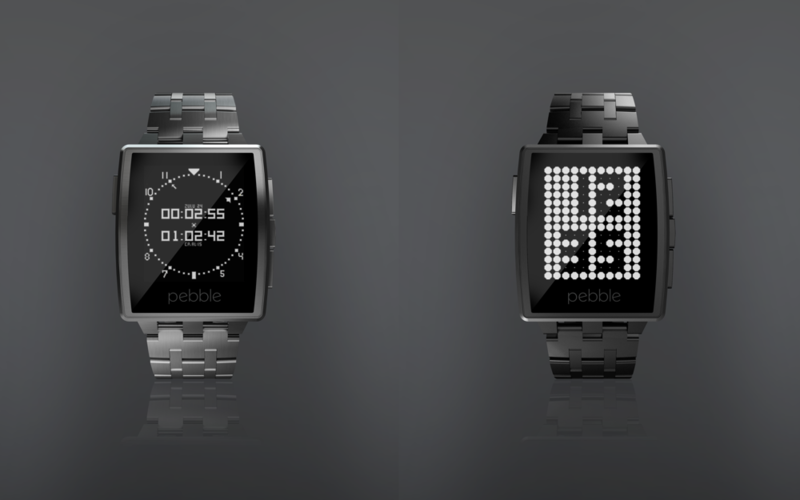 The Pebble Steel comes in two new colors, Brushed Stainless and Black Matte. Each watch also comes with both a metal band and a leather strap in case you’d like to mix it up style-wise. Again, it sports the same e-paper display as the original (5-7 day battery life), but there are some upgrades tossed in as well. Corning Gorilla Glass covers the front along with an anti-fingerprint coating, plus there is an LED light to show charging status. It’s available for order today, but Pebble isn’t expecting to ship until late January or mid February.